Destiny 2 takes the concept of Exotic rewards one step further with a new introduction called "Prestigious Gear", appearing as white engrams in the game. These top tier rewards are reserved for only the most difficult activities such as "Flashpoints", a weekly heroic public event. First seen during an IGN first video in the weeks leading up to Destiny 2's launch, Prestigious Gear was shown as a reward for a "Flashpoint" event, a weekly activity that appears on patrol maps, rotated on what is presumed a weekly reset basis. Successfully clearing out all of the public events during a Flashpoint will reward you with a white engram. Right next to the "Prestigious Gear" reward text was the image of a white engram, something never seen before in the Destiny universe. Whilst white weapons of Destiny 1 were all too common, they never dropped as engrams and were instead an instant pickup or reward from the early campaign missions. With the launch of Destiny 2, Bungie have upped the stakes considerably with patrol zones. These open world areas now contain re-imagined public events of greater variety and type. On top of basic public events we now have heroic versions that trigger optional objectives, more enemies and even a BOSS in some cases. These BOSS encounters are referred to as a secret world BOSS encounter and must be triggered by completing a quick or heroic public event. White engrams that are rewarded from heroic style events are presumably decrypted back at the farm, through the the known cryptarch. Once the game launches we will have confirmation on this assumption. The IGN video also confirmed the function of treasure maps. These maps are offered by Cayde, as a means to aid your quest for acquiring white engrams, essentially facilitating the discovery of lost sectors and opening the door to even greater loot rewards! Considering the weekly rotation basis of Flashpoints and the mere comparison of Nightfall tier rewards, you can expect that Prestigious Gear will be worn by only the most skillful Destiny players. 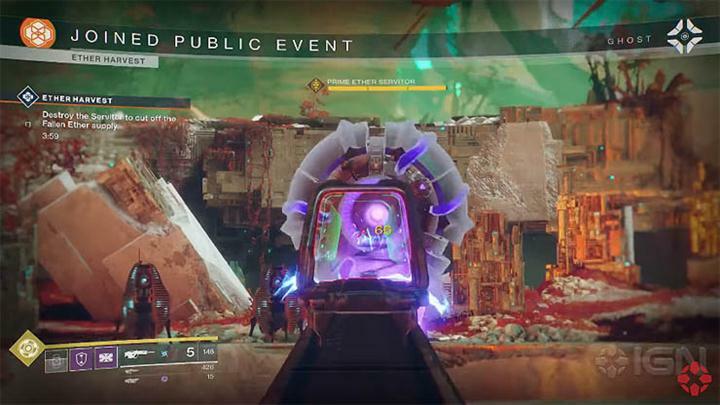 Every public event has an optional heroic trigger which when triggered will switch the event to an extra hard version with way more enemies and sometimes optional bonus objectives. If you complete those objectives then you also get bonus rewards. Adventures are side missions, similar to scope to the story missions. They are fully voiced and expand on the story that’s going on in the universe. They are all self contained and are reasonably quick - they have no load stream so you can start one and back out anytime. 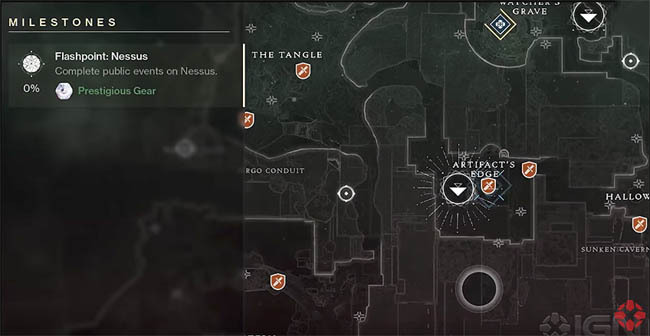 Bungie described that Lost Sectors originated from the idea of "finding a little cave and wondering if there was something much larger down there". These cave areas are deep and expansive areas similar to dungeons in other MMO/RPG games. Simply spot the Lost Sector symbol, then hunt around to find the secret entrance. Some entrances are easier to find than others. Once you get inside, Lost Sectors have encounters, some are small and others large. Once you find the end BOSS and defeat it the reward chest is yours. A big weekly activity with an awesome reward (Prestigious Gear) - a counterpoint to say the nightfall from Destiny 1. Public events are one of the most exciting activities that Bungie have created in Destiny 2. Every week Bungie pick one destination and give you the chance to clear out featured public events. 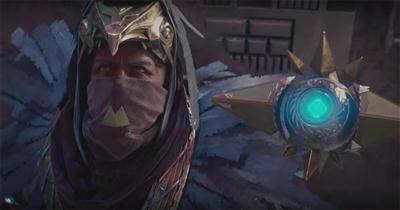 During that week, Cayde will sell treasure maps that are always for the destination of the flashpoint. If you’re able to complete a public event quickly or complete the heroic version then a world boss may also spawn with extra loot. Stay tuned for more information on Prestigious Gear in the coming weeks..